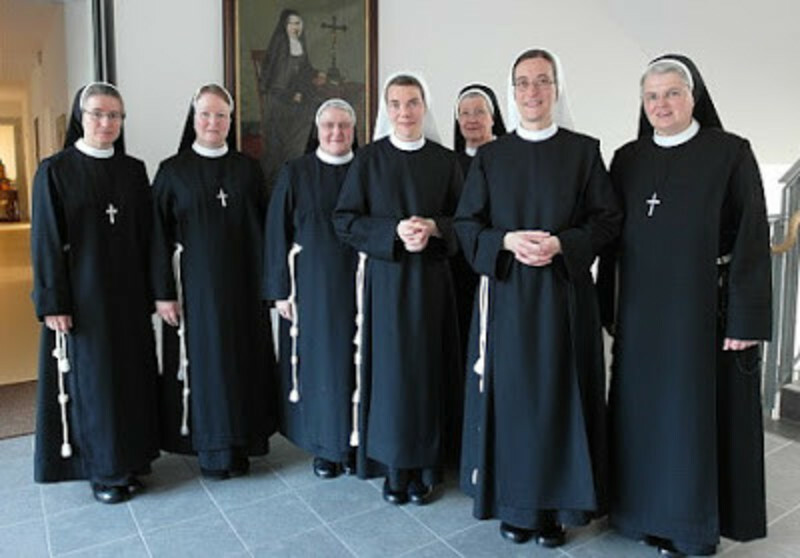 In 1869, Mother M. Anselma Bopp, in collaboration with Father John Gerard Dall, founded the Sisters of St. Francis of the Martyr St. George in Thuine, a small village in northwest Germany. 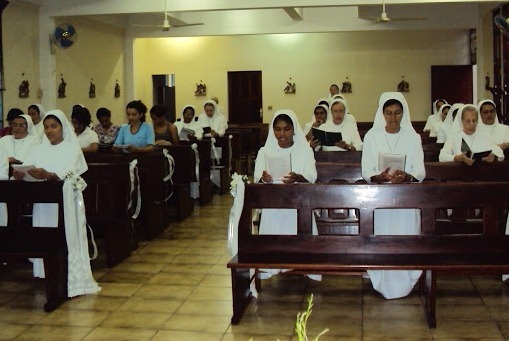 Father Dall desired to have Sisters for his people and to establish a home for needy children and the sick. 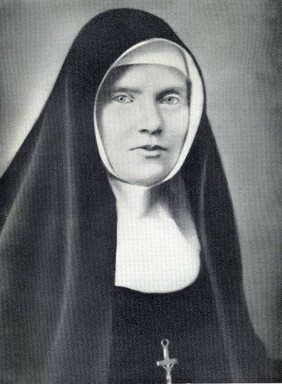 The dream of Father Dall was realized, in 1857, with the arrival of two Sisters of the Holy Cross from Strassbourg, Sister M. Anselma and Sister Marianne. 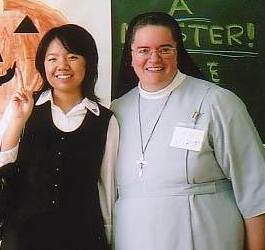 Animated by the Spirit of Christ, Sister M. Anselma placed herself utterly at the disposal of God’s Will. 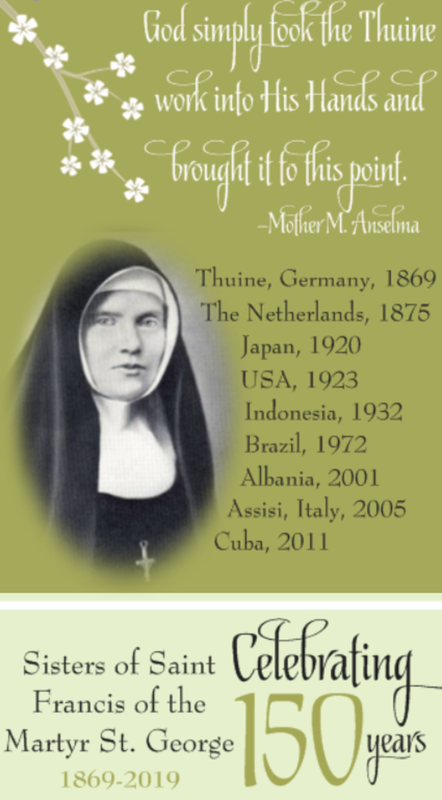 In a spirit of true faith-filled obedience, Sister M. Anselma carried out the separation from her original Congregation to serve the people of Thuine, who lived in extreme poverty. The new Community adopted the Rule of the Third Order of St. Francis with the mission to be simply ready in obedience to God’s call. 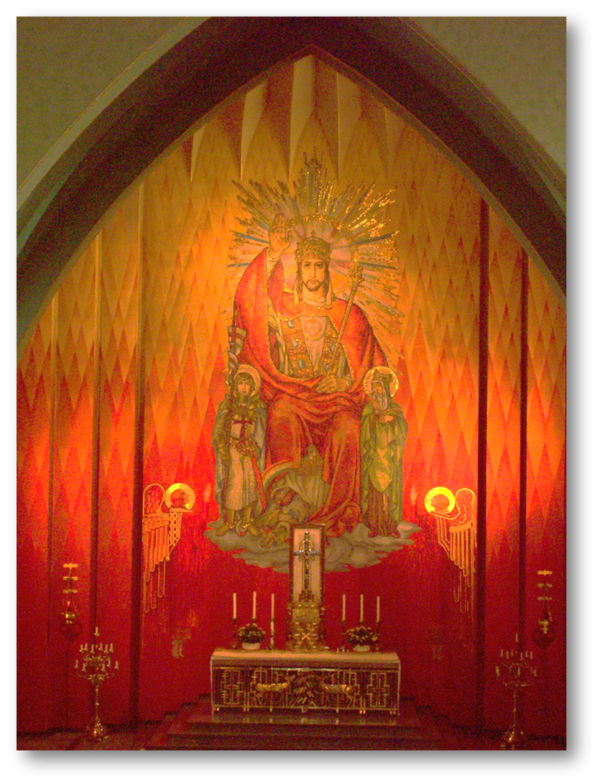 The spirituality of this new Franciscan Community centered on the Sacred Heart of Jesus of Whom it is said in Scripture: "They shall look on the One Whom they have pierced" (Jn. 19:37). 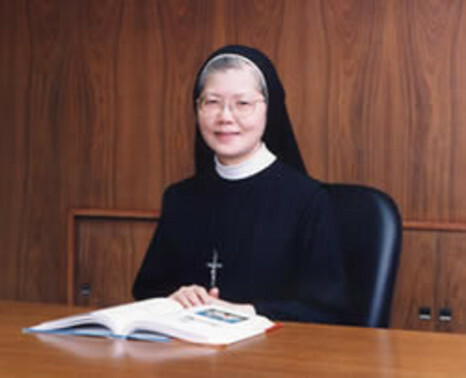 In the spirit of St. Francis, Mother M. Anselma endeavored to know God’s Will through the signs of the times and then in her service to others strove to make His merciful love visible to all whom she and the first Sisters encountered. 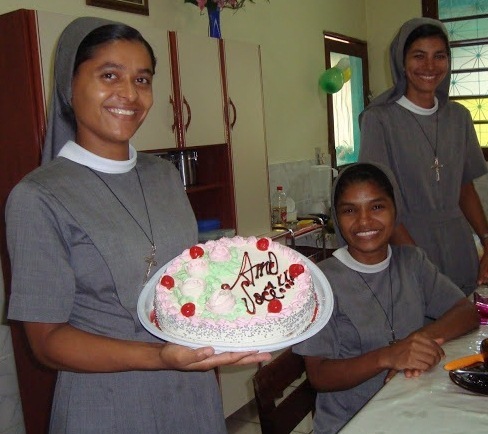 Now, over 140 years later, 1200 Thuiner Franciscan Sisters on four continents serve Christ in the poor and needy of every condition. "May the loving Lord direct everything according to His Will." 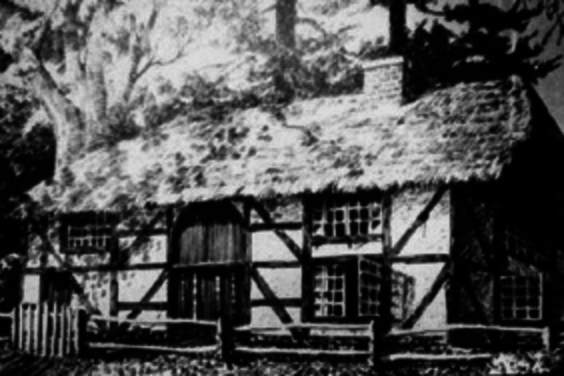 Because of the politics and the animosity towards the Catholic Church in Germany at the end of the 19th century, the Community established a house in Holland in 1875. From the Netherlands, missionaries were sent to Indonesia in 1932, and to Tanzania, Africa in 1960. In 1920, Sisters from Germany went to Japan and in 1923 to the United States. 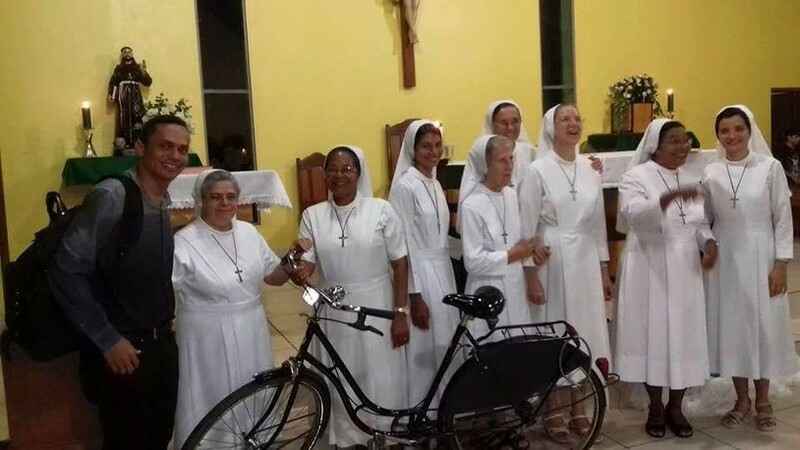 From the United States, Sisters were sent to Brazil in 1972. 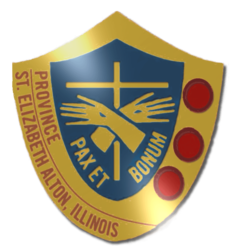 In 1954, the Congregation was divided into three Provinces – Germany, Holland, and Japan. In 1972, Indonesia became a Province and in 1984, the United States became a Province. The areas in Tanzania and in Brazil have remained Regions of their respective Provinces. The Region in Tanzania closed in 2003. 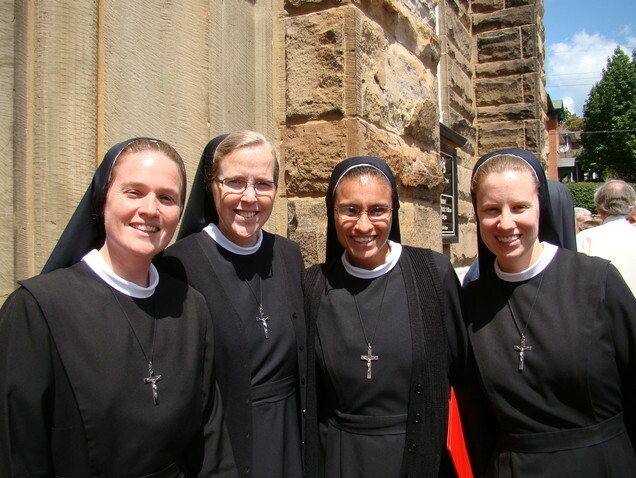 In 2001, Sisters from Germany were sent to Albania and Assisi, Italy in 2005. 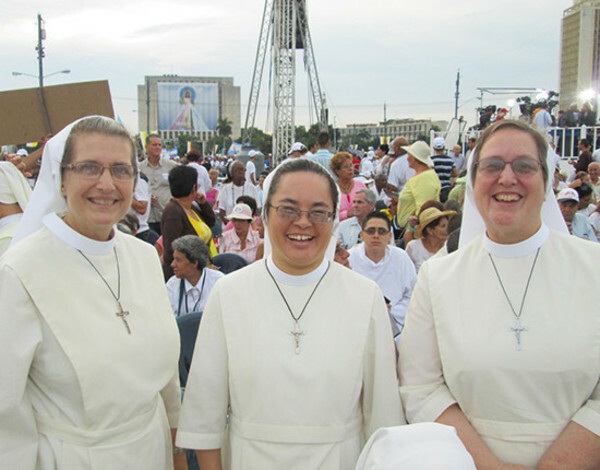 From the United States, Sisters were sent to Rome in 2008, and to Cuba in 2011. These mission houses belong to their respective Provinces. 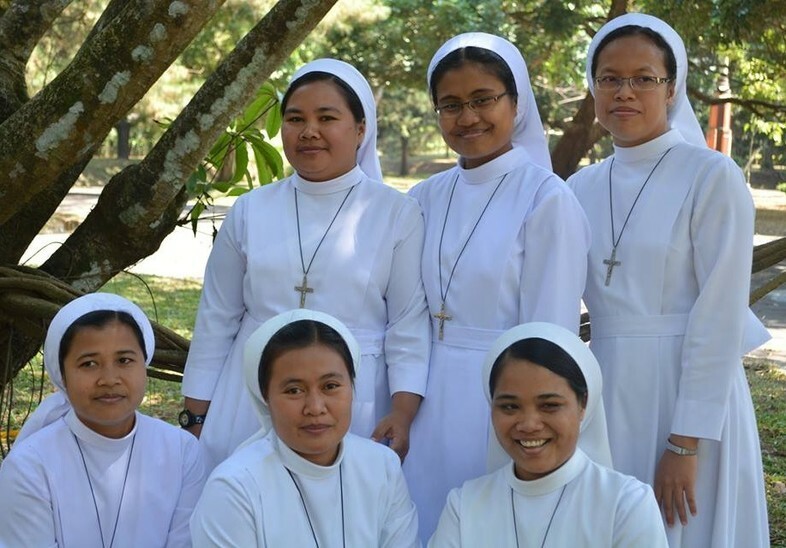 Since November of 1869, our religious Congregation is blessed to extend Christ's merciful love in 5 Provinces and 9 countries throughout the World. 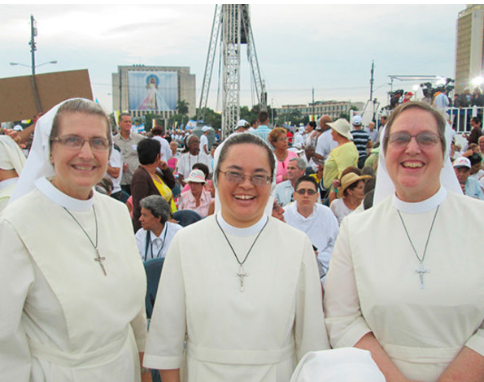 Click on our Provinces to meet our Sisters internationally!